gregjcfive has no other items for sale. 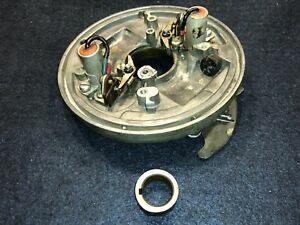 Details about Johnson Seahorse 1956 CD-13 Motor Part 5.5HP Magnto Plat, Breaker & Cam Assy. Johnson Seahorse 1956 CD-13 Motor Part 5.5HP Magnto Plat, Breaker & Cam Assy.